Slightly Stoopid "School's Out for Summer 2018" - Otter Productions Inc. | Otter Productions Inc. Slightly Stoopid "School's Out for Summer 2018" - Otter Productions Inc. 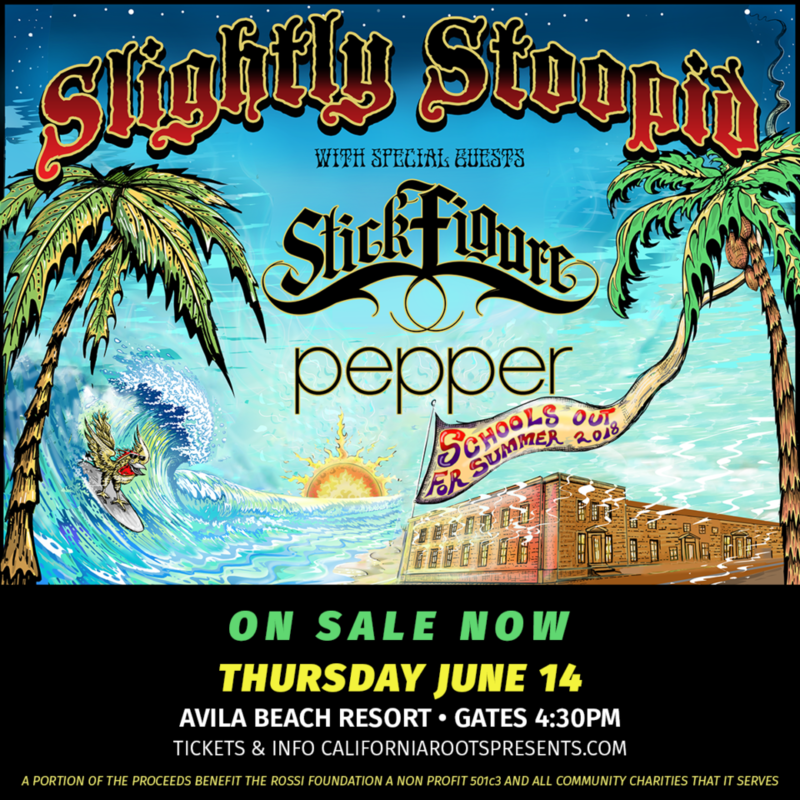 Otter Productions, Inc. and Cali Roots are proud to announce the “School’s Out for Summer 2018” Tour, Thursday, June 14th at California’s Premier Beachfront Concert Venue, the Avila Beach Resort. Gates at 4:30PM. All Ages. Rain or Shine. Advance G/A and Beach Club Balcony tickets on sale NOW at Boo Boo Records in downtown SLO and at and OtterProductionsinc.com (see below). 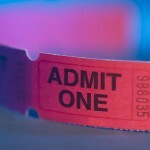 Advance General Admission and Beach Club Balcony tickets on sale now at Boo Boo Records in San Luis Obispo and on this site.